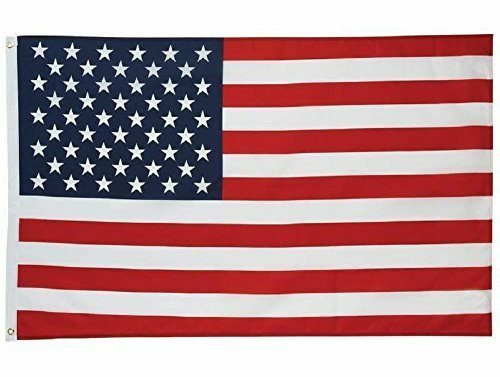 American Flag 3X5 Only $3.16 Ships FREE! You are here: Home / Great Deals / Amazon Deals / American Flag 3X5 Only $3.16 Ships FREE! Labor day is coming up, be sure to fly your patriotic colors! Order an American Flag 3X5 for Only $3.16 Ships FREE!